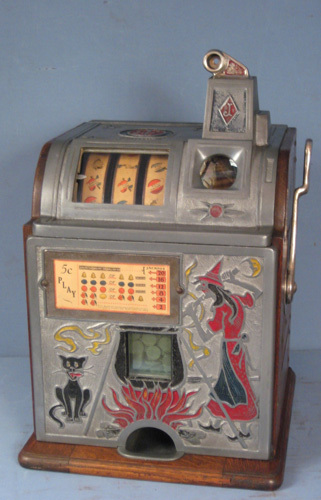 CoinOpCollectorForum.com • View topic - Pin up cards Mutoscope machine U.S.A.
Hi all, im a new member here from the netherlands. A few months ago i bough a pin up cards machine of mutoscope new york. Seems to be a rare machine? I wonder what others can say about it?